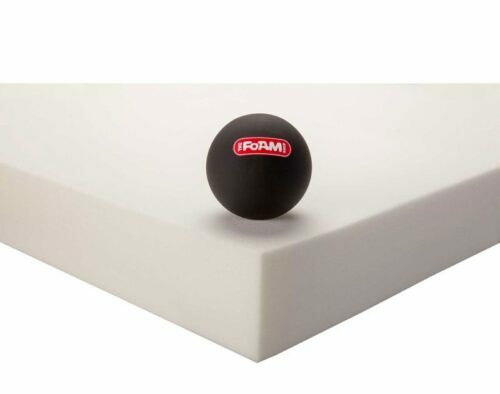 At the foam shop, our job is to make you more comfortable. 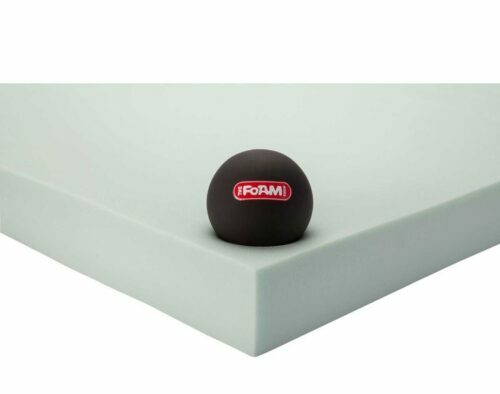 The way we do that is by carrying the right foam solution for every project, every mattress, and every ache and pain that comes through our doors. 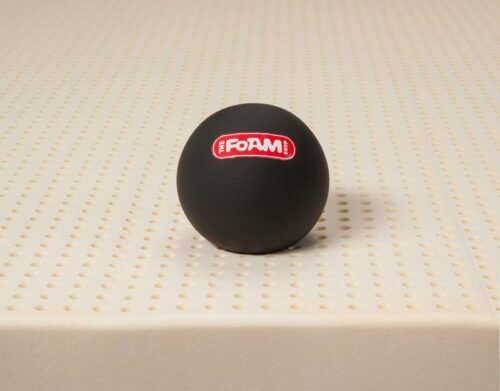 A lofty goal to be sure, but one we are committed to achieving. 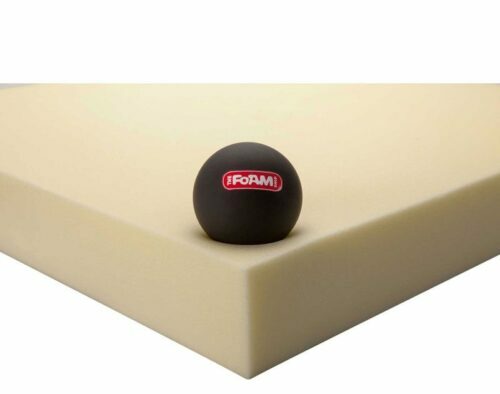 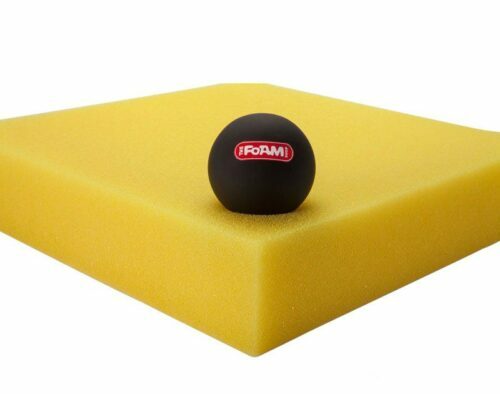 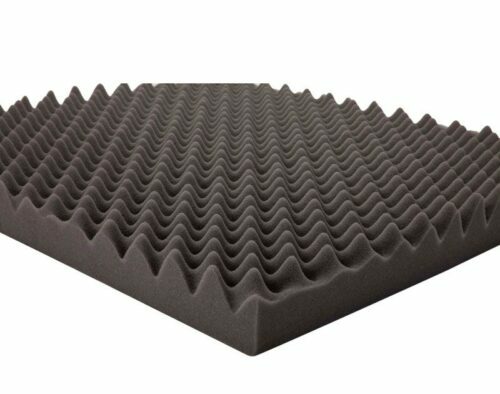 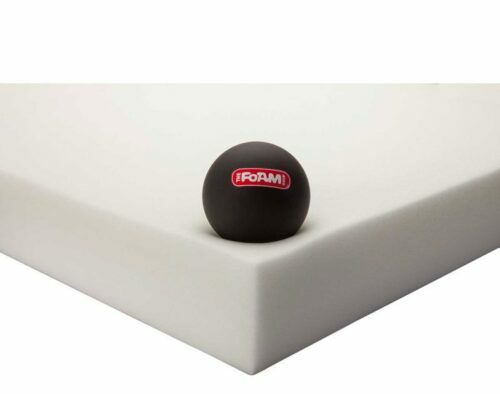 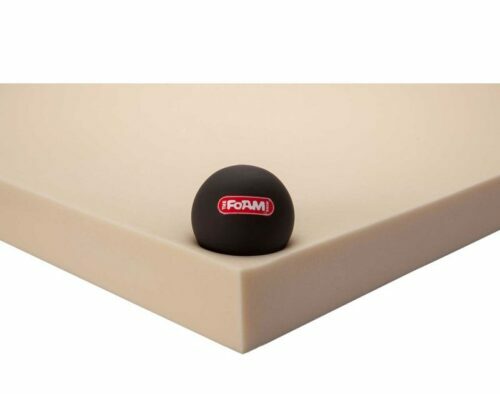 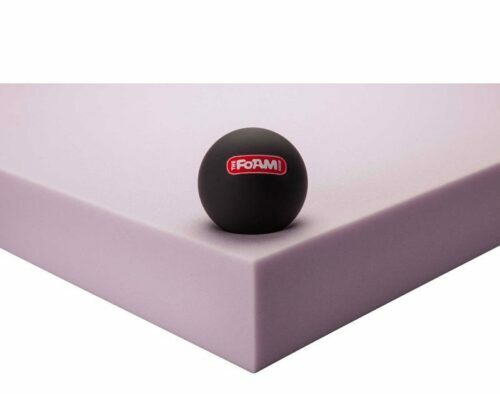 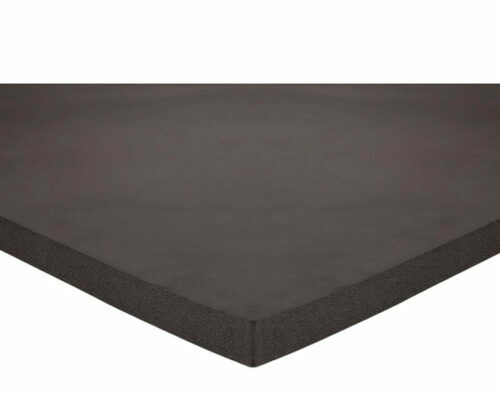 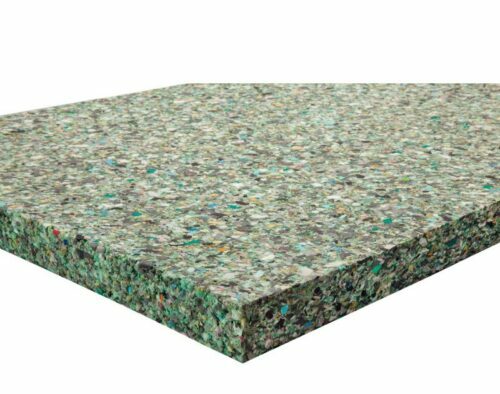 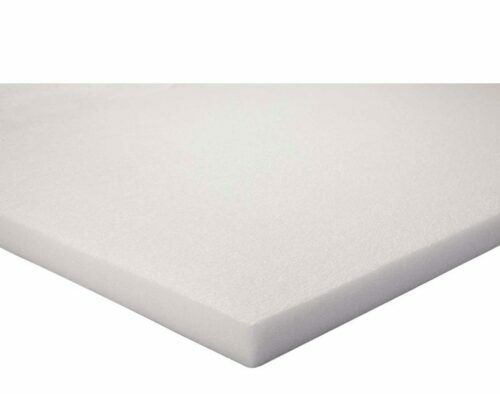 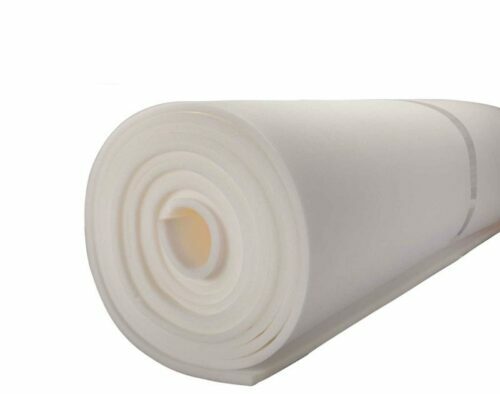 Below you will find our tried and true inventory of foam products. 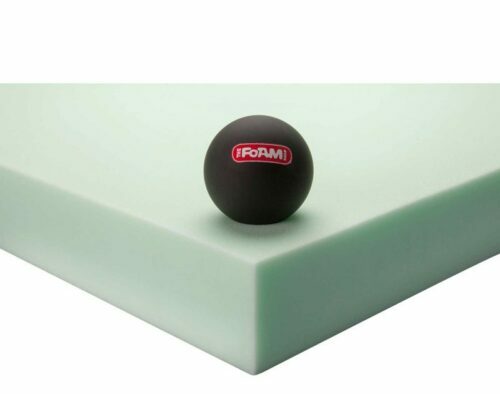 Foams that we have seen go the distance, both in terms of comfort and durability, for the past 40 years.